Norma and I are church planting missionaries. We moved to Victoria, British Columbia, Canada, in November 2007. We are ministering to the Capital City Baptist Church (small congregation, but they love the Lord and His church). 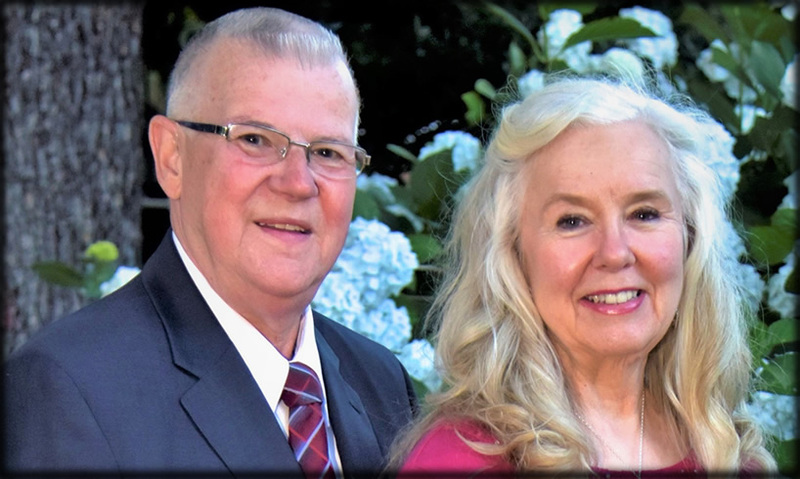 We have been missionaries with BWM since October 1976. We previously served in England 28 years. The people are indifferent to the Gospel, but by the grace of God, we hope to see Capital City Baptist Church fully established with their own pastor in just a few years!